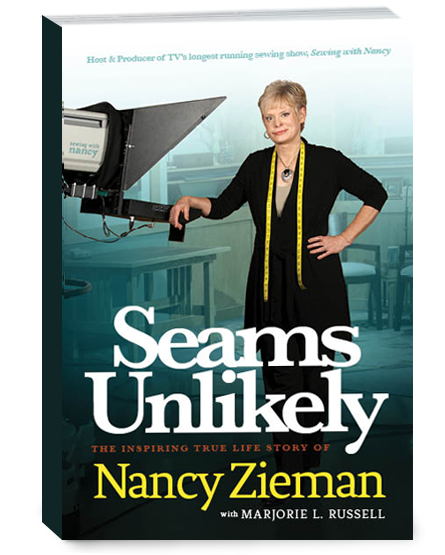 Yesterday started a blog tour for Nancy Zieman’s new biography. I will be posting a book review on Sunday February 16th. BUT if you want to see and learn more about this go to Nancy’s blog to read all about it. I have been fascinated reading the book and I think you will be also. For a chance to win a copy of the book on my day of the tour be sure to stop by on Sunday February 16th.